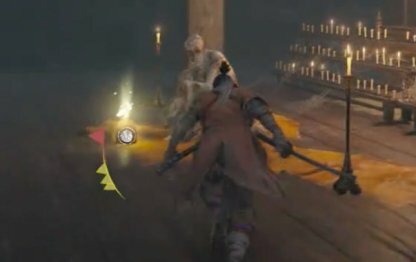 Check out this Sekiro: Shadows Die Twice guide and walkthrough from Bottomless Hole to Senpou Temple, Mt. Kongo. This includes gameplay tips, hints, techniques, tricks and more! 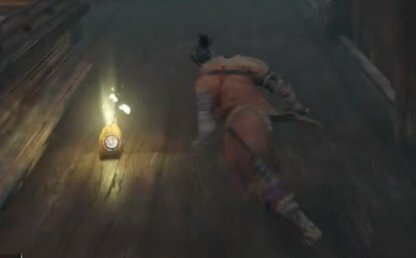 You don't have to fight the monks on the road towards the gate. Use your Grappling Hook and find the nodes that will fling you onto the trees to move above the road instead. Check Out Grappling Hook Prosthetic Tool! 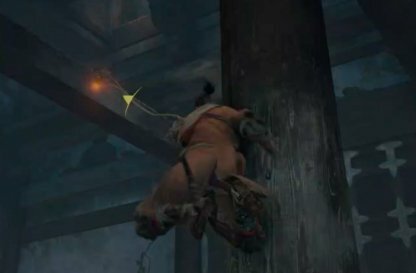 When you reach the gate, you can use your Grappling Hook to head straight into the ceiling. 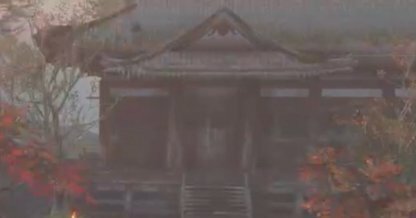 Check the left side of the ceiling to find the grappling node. This will let you into the area through the hole in the ceiling. 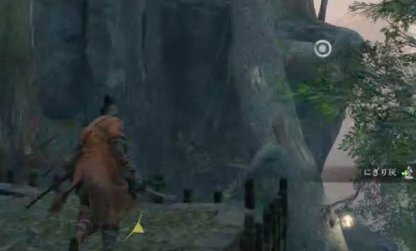 From the broken bridge, you can find a Grappling Hook node on a tree on the left. This will lead to the cave entrance and you'll find a Sculptor's Idol here. 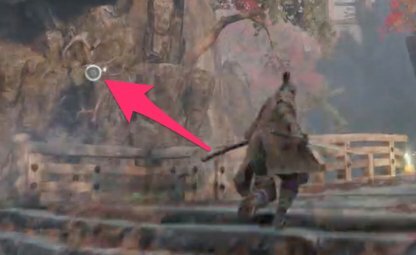 You can find this item in the middle of the upwards slope towards the gate. It is by a bunch of stone carved statues. 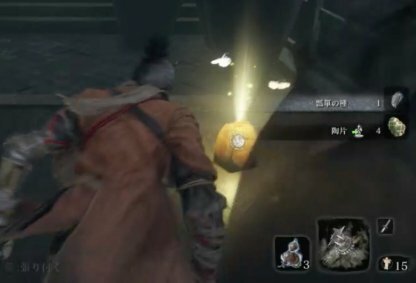 You'll find this item right after you jump up into the ceiling hole from the gate. 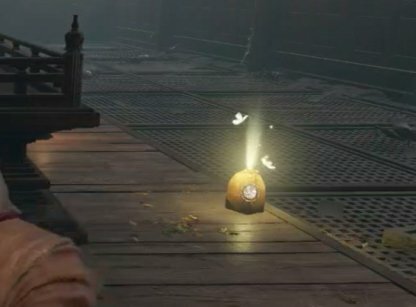 This item can be picked up in the altar room. 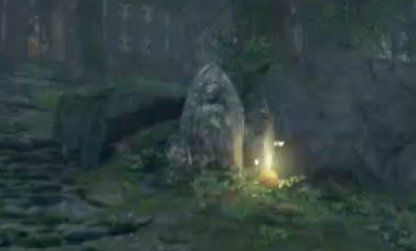 It is right in front of the altar candles. You can find this in the altar room downstairs after going through the ceiling roof. It is by some jars. 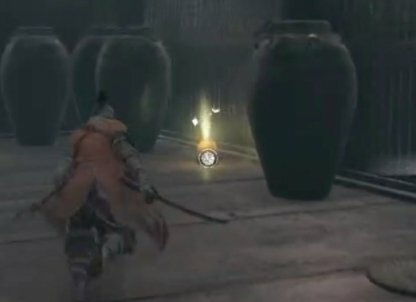 In the altar room, head behind the altar to locate this item.